Exhibition Jan 23 - Feb 19, 2014. Gallery hours are noon - 8:00 PM, Tuesdays through Fridays. 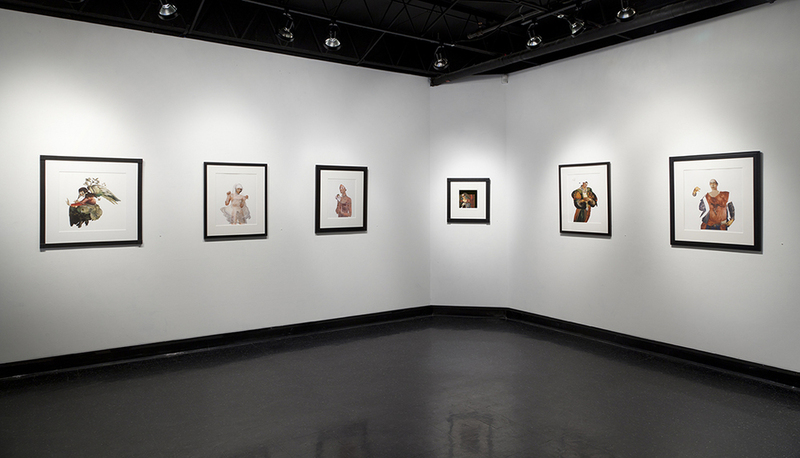 The exhibition closes on Wednesday, Feb 19 at 8:00 PM. Added hours; Saturday, Feb 15, 1-4. We have arranged times when the artist will be at the gallery: Saturday, Feb 15th from 1 - 4 PM, and Tuesday evening, Feb 18th, 6-8 PM. All are welcome, free to the public. For additional times, send requests through CONTACT ME.